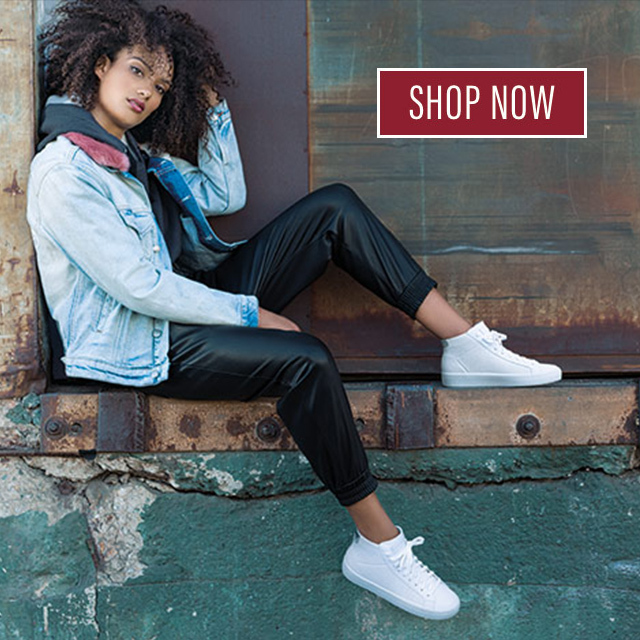 Did you know all the legendary athletes and the world-famous drummer that have appeared in advertising for our comfortable Relaxed Fit footwear collection share something in common? Not sure what it is? Here’s a hint—rhymes with grads. They’re all dads! If you couldn’t figure it out, there might still be time to get yours a card—or use this as a reminder to call him on Sunday. Or better yet, pick him up a pair of our Relaxed Fit footwear. Relaxed Fit really is the perfect footwear option for every type of dad. The soft Memory Foam insole will feel great as he operates the barbecue, lounges back to watch a movie or even when he’s on the job. 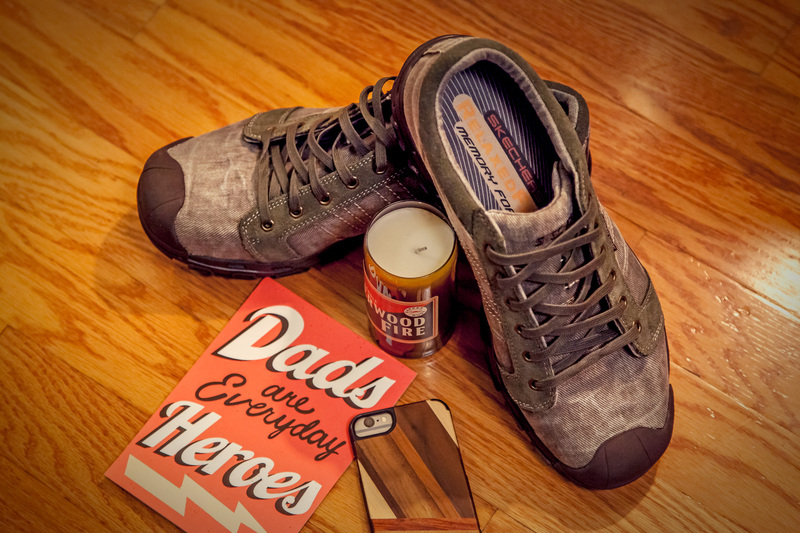 Find a pair for him today on our website, and let us know what your dad does to relax on his big day in the comments. With that we want to wish a Happy Father’s Day to our entire roster of Relaxed Fit dads: Joe Montana, Pete Rose, Sugar Ray Leonard and Ringo Starr. And because we also love dads everywhere, we’ll be giving away a $100 Skechers gift card to three lucky winners in our #SKECHERSLovesDad sweepstakes. Hurry over to our facebook page to enter. The contest ends Saturday, June 20! Here’s a fun fact: That’s Joe Montana’s real life daughter in his commercial!